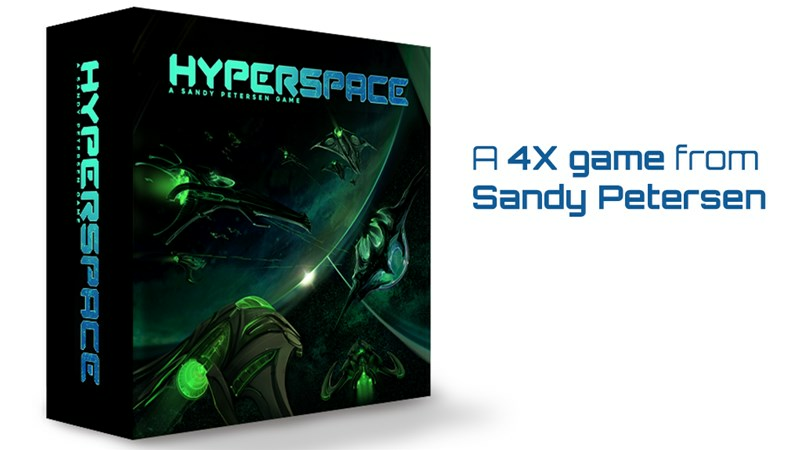 Sandy Petersen, maker of many great games you probably already have on your shelf, is looking to bring you another one. This one heads out into the deep reaches of the cosmos. 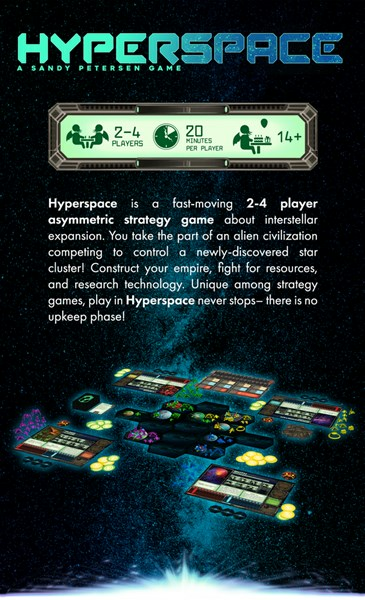 Hyperspace is up on Kickstarter now. They kinda have all their info in picture form. The campaign is getting close to 5x funded with still 22 days left to go.